7 Things You Need to Know About the Spark Reading Program! Hear ye, hear ye: gather ‘round and hear the news! By royal decree, the Culture of Reading Program (CORP) shall now be known as the Spark Reading Program! 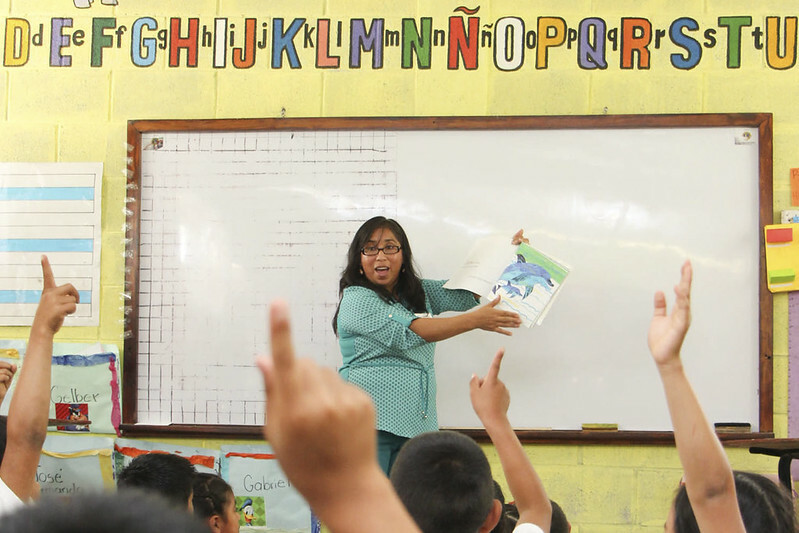 The Culture of Reading Program (CORP) has been helping Guatemalan primary-school students learn to read for 11 years. And while most 11-year-olds are in the midst of the awkward tween phase, this program has come into its own. Under its new name, it will continue to spark a love of reading in students—who will go on to bigger and brighter futures! To celebrate Spark’s new name, we put together a list of 7 things you need to know about the Spark Reading Program! 1) The Spark Program trains teachers, not students. Wha? If you’re new to the program, this one might come as a surprise. But that’s right: instead of CoEd staff teaching students directly, this program empowers teachers across the country to teach reading more effectively in their own classrooms. By involving teachers in two years of intensive training, Spark makes sure that they are prepared to help every one of their future students learn to read, and read well. Now that’s something to get excited about! 2) Spark teachers put students in charge. 3) Spark is based on international best practices. 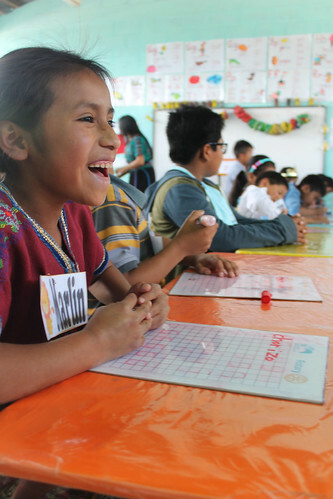 Spark began in 2008 when CoEd staff adapted the Concentrated Language Encounter (CLE) methodology—developed by literacy experts and used throughout the developing world for more than 30 years—to the Guatemalan context. Since then, Spark has been continually updated and strengthened to keep the methodology in line with current best practices. 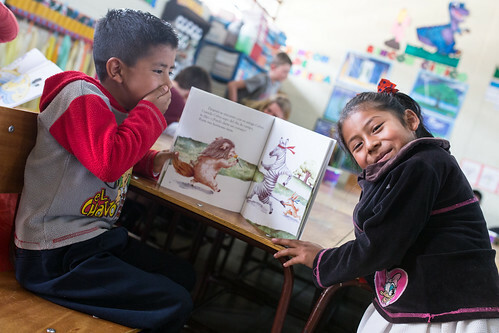 The reading and pre-reading skills taught in Spark are emphasized by experts around the world, including The National Reading Panel, USAID, and Guatemala’s Ministry of Education (MINEDUC), which has also granted Spark official accreditation. 4) Spark students become authors. That’s right! One of the most effective ways for students to gain literacy skills is to become authors themselves, so Spark makes sure students do that as early as first grade! Students begin by retelling the stories they have read in class and creating their own handmade books to bring home and read to their families. Later on, they write their own stories, based on their lives or anything they can imagine! 5) Spark students teach their parents how to write their own names. 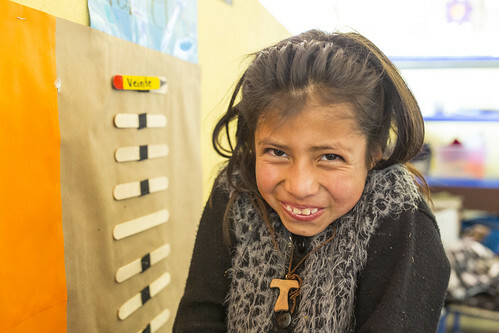 This one is really mind-blowing: it is not uncommon for Spark students to go home with their new skills and handmade books and show their parents what they’ve learned—oftentimes teaching their parents skills like how to write their own names! 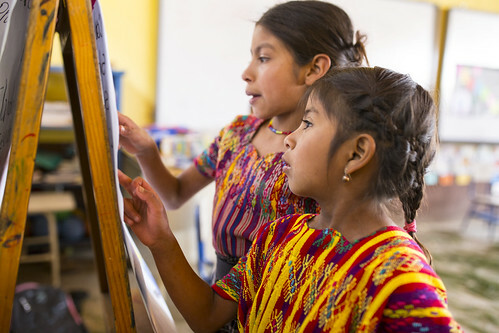 Illiteracy rates in rural Guatemala are still very high—in fact, one in three indigenous adults cannot read or write. And when parents are unable to help teach their children to read at home, it becomes even more important that those kids successfully learn to read in school. So THANK YOU for supporting Spark! 6) Spark is being piloted in indigenous languages. Spanish is the official language of Guatemala, but there are also 23 indigenous languages (21 Mayan and two other) spoken there. 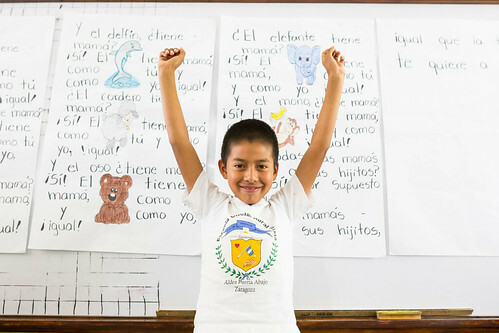 In some areas, children do not grow up speaking Spanish, so when they start school, they must learn to read in a new language. While the Spark methodology is effective even in this situation, research shows that it is always better to learn to read in one’s mother tongue. So why doesn’t Spark teach kids to read in their first language already? 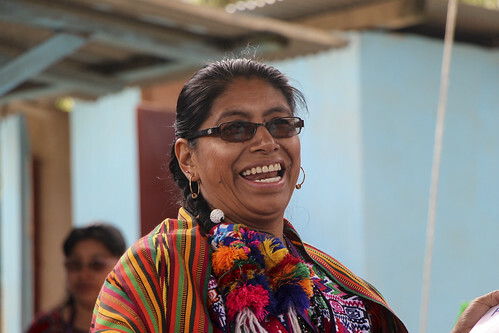 Most of the indigenous cultures in Guatemala rely heavily on oral tradition, meaning books in those languages are scarce, and so are teachers who read and write the language fluently! In other words, reading and writing in indigenous languages like Kaqchikel is a relatively new thing. But we’re not letting that stop us! 7) Kids in Spark classrooms learn twice as much. Past studies have also shown that when students learn with the Spark Program they are less likely to fail their grade or drop out of school. Did you know so much good was happening through the Spark Program? Well now you do! All we’ve got to say is: Gracias!